There are multiple variables which are reflected upon when determining how many embryos to transfer. The number of embryos transferred is vastly dependent on the clinic you proceed with. Normally, only two embryos are transferred. This number may be amplified if the endometrial thickness is poor. The embryos transferred may be reduced if the patient is younger than 25. What are the Main Goals of Embryo Transfer? Maximize the probabilities of pregnancy. Minimize the possibility of multiples. Today, Intended Parents are commonly selecting not only one Surrogate Mother for their Journey, but TWO. Why are Intended Parents doing this? One reason is to give them a better chance of building their family. If one Surrogate pregnancy is successful, they can passionately live out their dreams, but if TWO are successful…even better. Other Intended Parents are choosing two Surrogates to increase the medical safety of each Surrogate and of the child being conceived. Is this an increasingly creative way to have become Intended Parents? Can I use an Egg and a Sperm Donor or a Donated Embryo? Decide if you want to use a known egg donor, an anonymous donor's eggs, or donor embryo if your partner's sperm aren't healthy. Donor embryos are the combined sperm and eggs of known or anonymous donors. Choosing to use donor embryos means using separate egg and sperm donors or using frozen embryo donated by a couple that had extra embryos left on their own Surrogacy Journey. Sometimes it is not promising for Intended Parents to reach their dreams without an egg donor and a sperm donor. Couples reach this point because their own eggs and sperm are regrettably not of satisfactorily decent quality to be effective during fertility treatments, such as IVF. Perhaps the Intended Parents repeatedly created low quality embryos with donated eggs, which have been transferred deprived of creating a pregnancy. Other motives for using embryo donation may be that it is unmanageable to amass or use the male partner’s sperm due to innate causes. Single women or lesbian couples who experience the same struggles in getting pregnant find a solution with embryo donation. Embryo adoption can be a fruitful method of fertility treatment for anyone. What if I need an egg donor and a sperm donor? 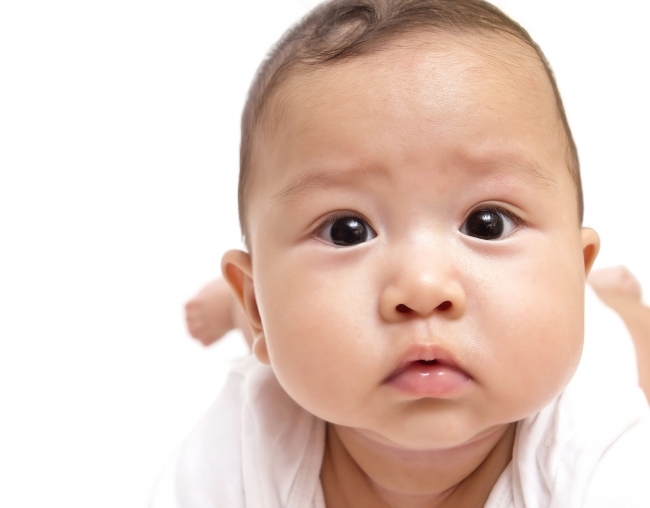 Embryo donation is a choice for many Intended Parents who have been unsuccessful with IVF. Embryo donation aids couples experiencing problems with producing viable eggs and ovulation or sperm creation and count. It gives hope to couples who would otherwise be powerless to conceive or carry a pregnancy to term. As a moderately new procedure, embryo donation involves using another couple’s embryos in order to conceive. Embryos donated are relocated into the Surrogate Mother by means of frozen embryo transfer. What are the Types of Embryo Donation? Recruits frozen embryos donated by an alternative infertile couple. Numerous couples select to donate their outstanding frozen embryos to couples who are having misfortune conceiving. Generally, 3 out of the 12 embryos formed for each IVF treatment are implanted. Encompasses combining an egg donation and sperm to create an embryo. This embryo will not be biologically linked to you. The resulting embryo is then transferred into the Surrogate Mother. Most importantly knowing the laws in your state governing embryo donation is vital. You want to be positive that your embryo donor does not have privileges to the embryo once it has been presently contributed to your surrogacy agreement, or to any resulting children. Normally, donors relinquish parental rights before embryo transfer occurs.